I tweeted a few days ago regarding a "Hoola Bronzer" by Benefit which I bought on ebay for around the £5 mark. I got it from this seller who ended up giving me a full refund but it isn't the point. The actual picture they used to advertise the product is different from what I received. Although they didn't actually list it as 'genuine'; they listed it under Brand: Benefit and even included a RRP price! I knew it was a knock off straight away! How did I detect it was fake? Let's compare it to bubblegarm's review. 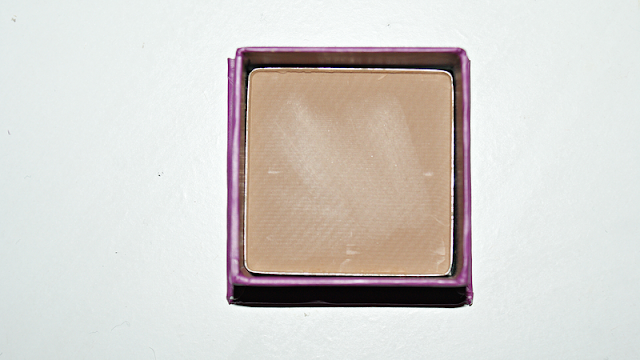 I have never tried Hoola Bronzer by Benefit but it was a lot smaller than I expected it to be. I gathered it was probably a mini version for the price that I paid. The actual "by benefit" subtitle gave it away. It's in a cheap looking font almost like 'arial'. On the back it has a "peel here sticker". After researching about fake hoola bronzers, a lot of people said that the peel here sign won't peel. It's true! It ripped! I opened it and the lid was not attached, which I believe Benefit introduced a while back. The genuine ones also have a mirror inside (as far as I am aware!) which this didn't. The plastic tray inside was loose and didn't seem to fit the box properly. 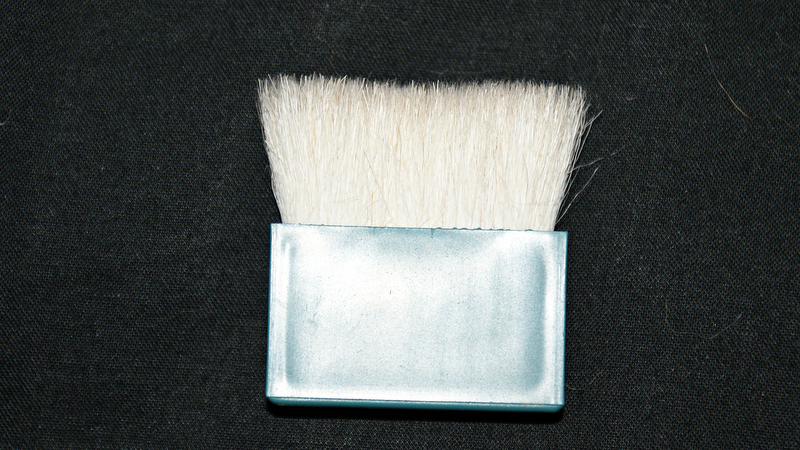 The brush itself is cut wonky and all the hairs just fall out EVERYWHERE. 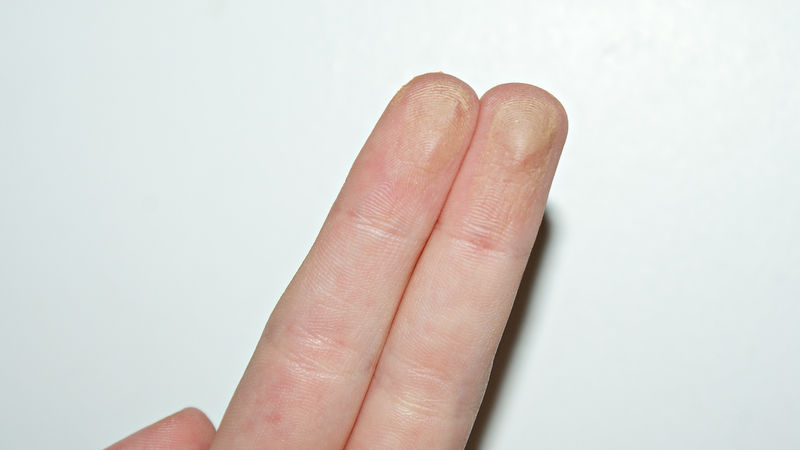 As for the actual pigmentation, it's crap! Luckily, I ready beauty blogs so I knew this was fake straight away. However, someone who isn't aware of fakes would buy this and totally disregard Benefit as a load of rubbish which is obviously putting Benefit out of business. It's now in the bin! I wouldn't recommend using fake products as you never know what kind of chemicals they've used to conjure up the counterfeit. It also smells like plastic!? I'm lucky I got a refund. 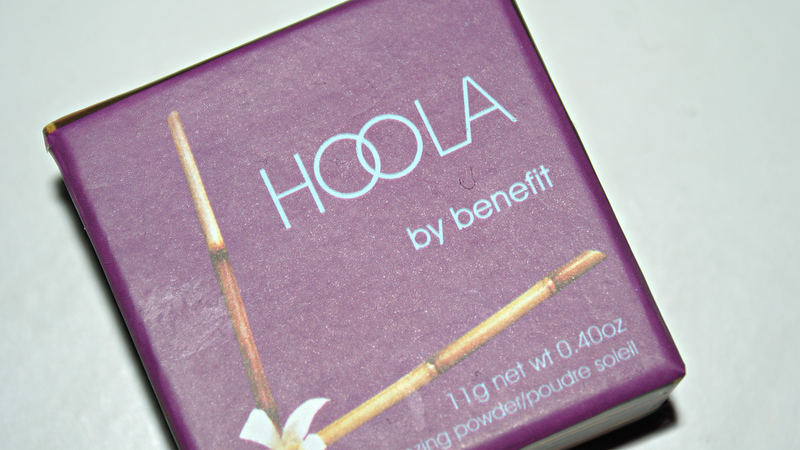 The seller only sells so called Hoola and has 100% positive feedback which was another reason I bought it. I left negative feedback and checking it now, another two people have. I hope my feedback is warning people to steer away from that seller in particular and all the other fakes on ebay. I wouldn't not recommend buying products from ebay, but definitely do your research first. I bought a MAC mineralized skin finish natural the same day as I purchased the hoola fake, and it's a genuine product (paid £15 for it though so not exactly saving that much). As the saying goes... if it sounds too good to be true, it probably is. Thanks for the heads up! 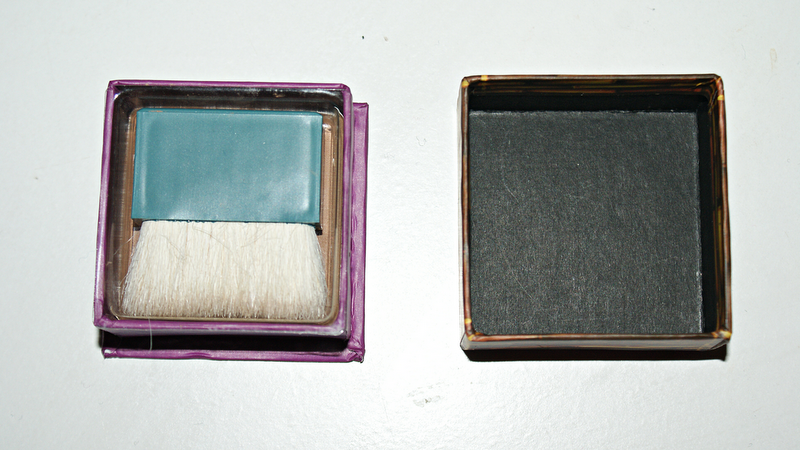 I'm always a bit wary of buying makeup off ebay sellers. If you report the listing to eBay as a fake product, eBay will remove the listing so nobody else can buy it and get ripped off. I'm not sure exactly how it works but they're usually quite quick at sorting fake items out from what I've seen on the purseforum in regards to fake designer bags. Ugh, I hate fake products on ebay :( Sadly, they're everywhere. Especially with Benefit. why do people do it? it makes me so angry! good job you got a refund though! i wouldn't of been happy at all! i actually this one...so far i like it even though i knew it was fake right from the start (hello, less than $3 dollars) but i read reviews on the genuine hoola, it seems too muddy and pigmented compared to the fake one so the fake is easier to use.. Thanks for this! I was so terrified and I scrutinized my recently purchased Hoola! Great help!